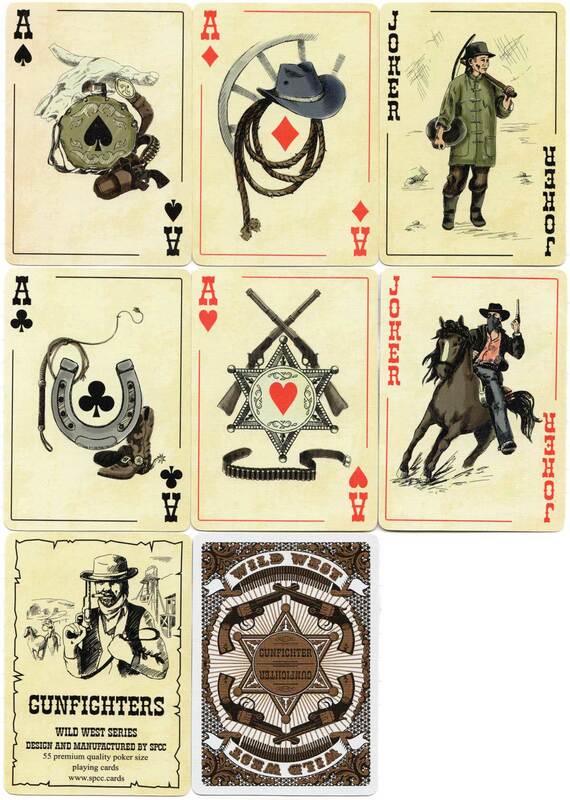 Gunfighters playing cards from the Wild West Series published by SPCC, 2018. The cards, designed by SVI Design Group, feature well-researched images of the lawless 19th century frontier pioneers, heroes & sure-shootin’ cowboys, their style of clothing and weapons. We like the legendary typeface chosen for the indices! 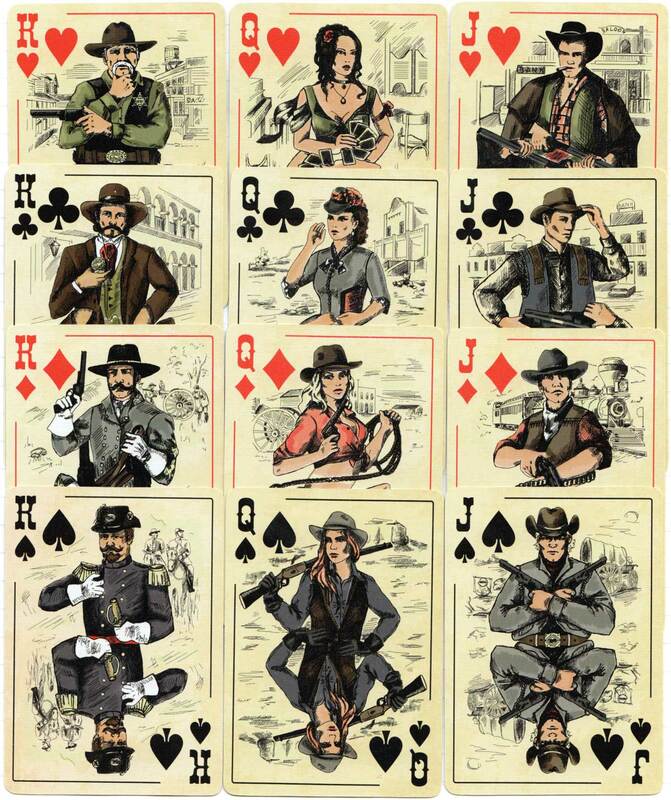 Above: Gunfighters playing cards from the Wild West Series by SPCC, 2018.